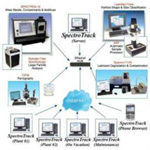 Materials testing is used to determine the physical and mechanical properties of raw materials and components from a human hair to steel, composite materials and ceramics. 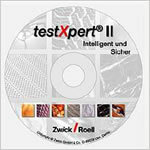 Zwick leads the market with its testXpert software platform for intelligent materials testing software. Unlike other software testXpert uses a standardized operating platform for all of its applications, no matter whether static or dynamic tests - so you spend less time learning to handle software and more time conducting tests. 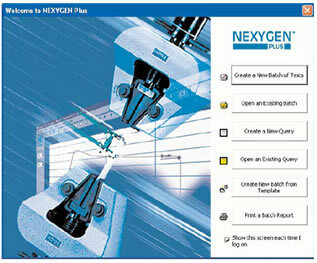 NEXYGENPlus multi-lingual materials testing software is the hub of the Lloyd Instruments materials testing system. This extraordinarily easy to use and flexible software, allows the operator to control and monitor all aspects of the system from a single front end, ensuring fast, reliable and powerful testing and data analysis for tensile, compression, peel, creep, relaxation and flexural test applications. 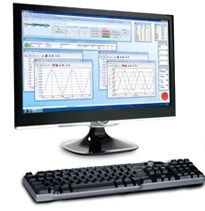 WinTest® controls include advanced WinTest software and PCI control electronics to provide data acquisition, waveform generation and instrument control in one comprehensive package. WinTest software, which runs on a desktop personal computer under the Windows® XP environment, features a fully integrated display and user windows that simplify test operations while providing advanced capabilities.